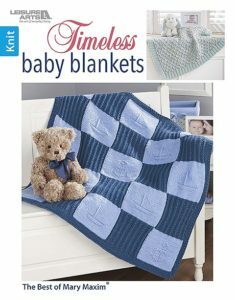 These baby blankets are knit in sections, either joined as you go or seamed. 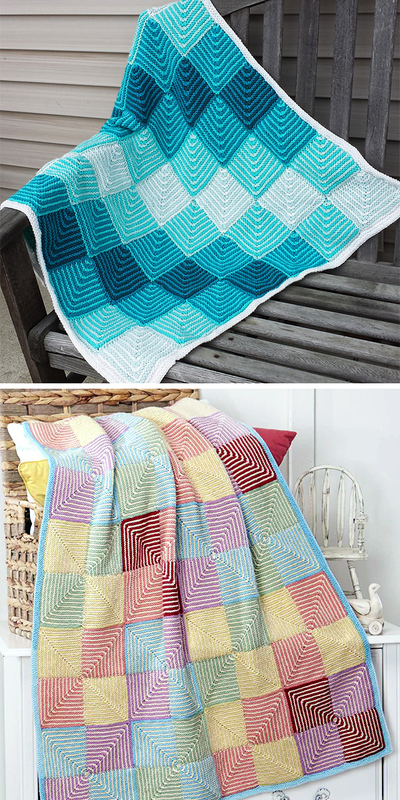 This modular blanket is knit with striped garter stitch mitered squares that you join as you go. 2 Sizes (but easily customized): Receiving (Crib) 32” x 32” (81cm x 81cm) [32” x 48” (81cm x 122cm)]. Rated easy by the designer and Ravelrers. Designed by Rae Blackledge. Sport weight yarn. 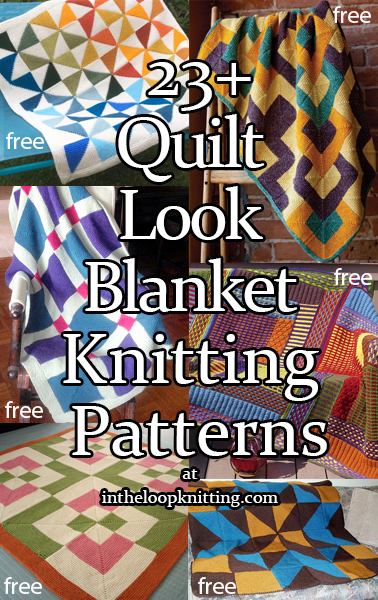 Also great for stashbusting! Pictured projects by Davida0224 and the designer. Blanket knit in strips and blocks featuring Aran Diamond and Bobble Pattern (worked over 19 sts) 30 rows, Dragon Skin Pattern (multiple of 26 sts + 2) 12 rows, and Embossed Twining Vine Leaf (worked over 28 sts) 24 rows. Aran weight yarn. 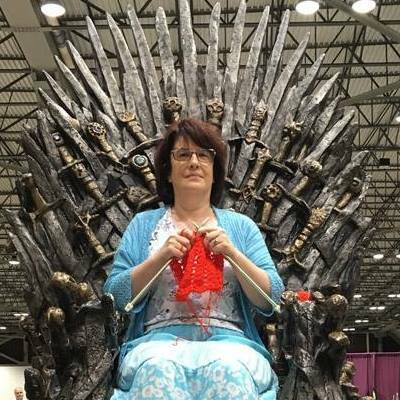 Designed by Lion Brand Yarn. 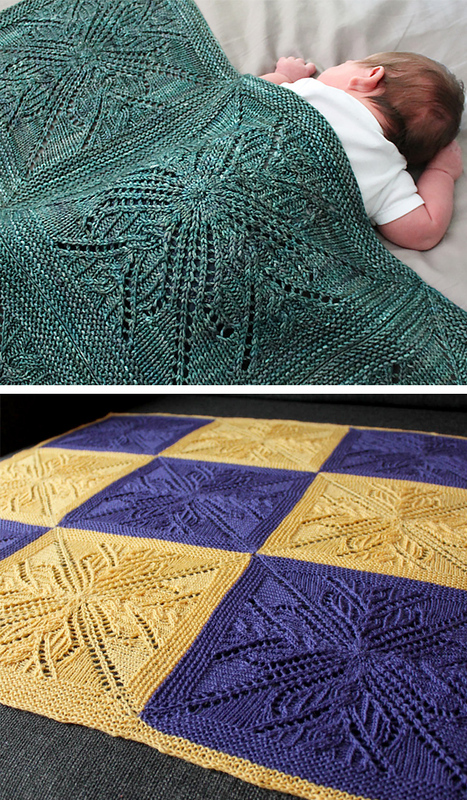 Pictured projects by sac49er and diabro who didn't do the final leaf lace strips. 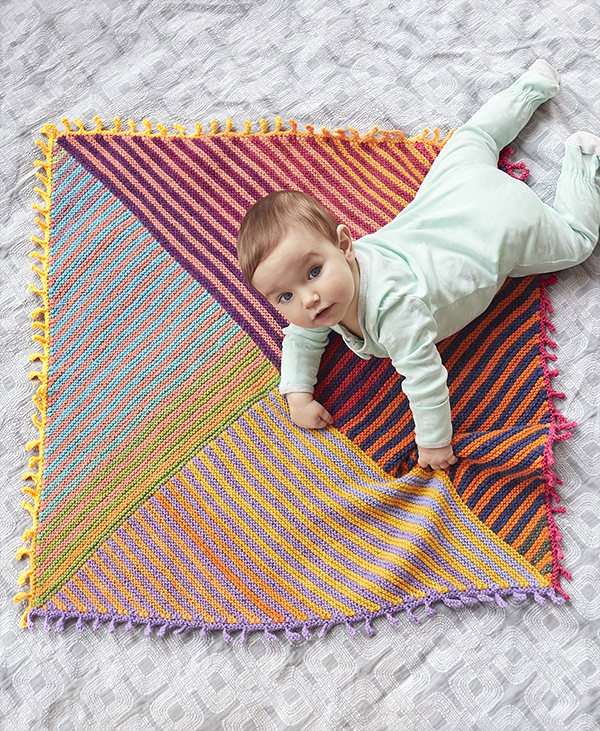 This modular blanket is knit with a center rectangle of diagonal stripes bordered with striped mitered squares to make a celebration of color for your baby. 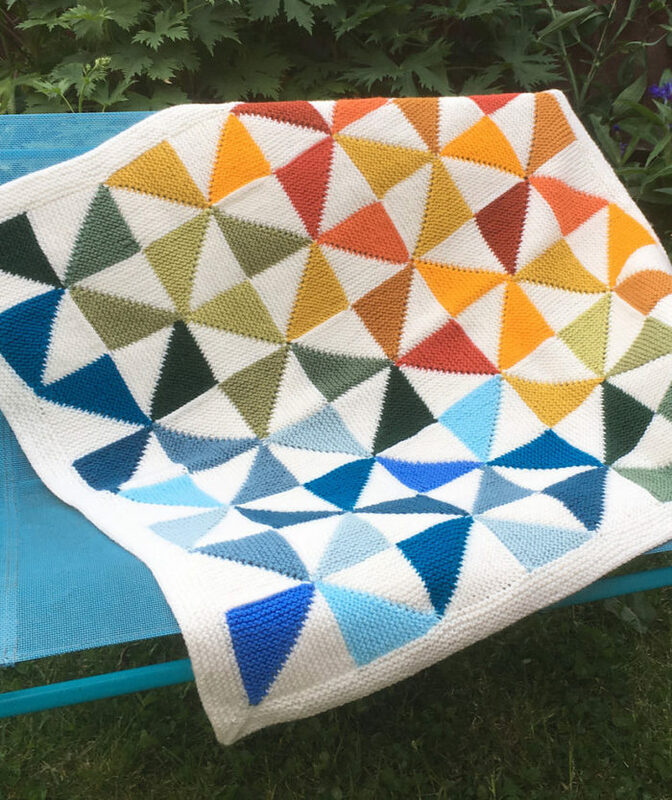 Summer '67 Blanket designed by Woolfull UK. DK weight yarn. 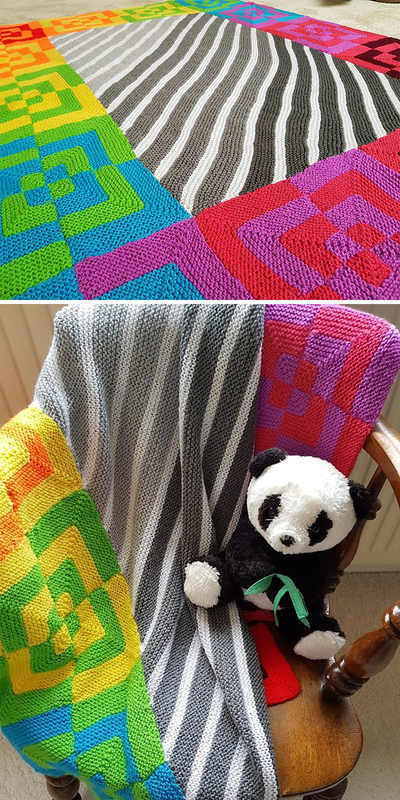 This modular blanket features squiggle cables, dot bobbles, and textures for a modern looking blanket that is knit in 4 squares and assembled. Designed by Mashpit Pictured project by mlwitt. 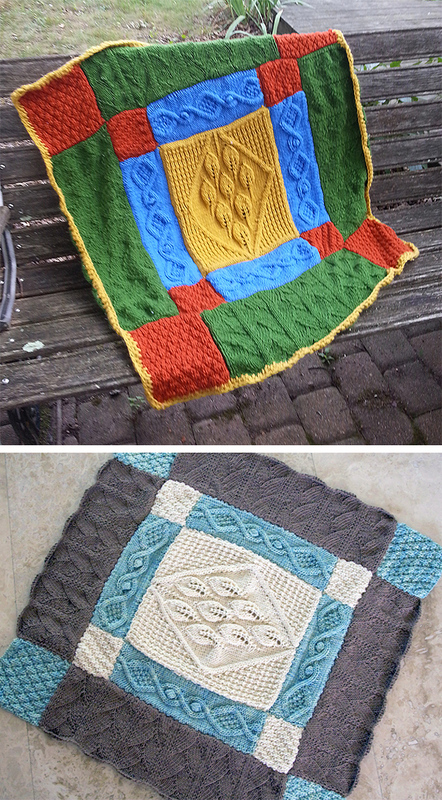 Afghan of modular pinwheel blocks inspired by traditional quilt designs. Designed by Caron Design Team. Pictured project by Mootthing who did 4x4 blocks. 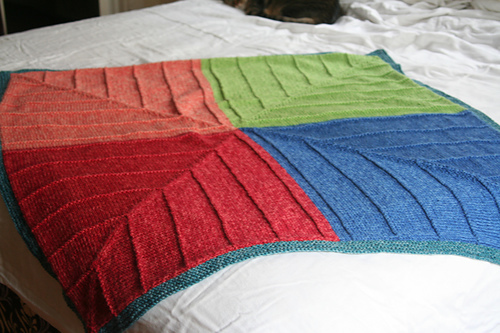 Blanket knit in strips of cables and lace. Designed by Pernille Skau Nørgaard. 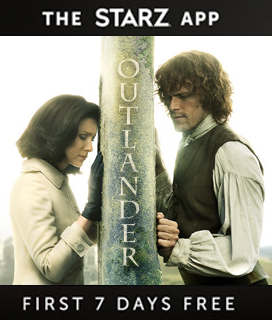 Available in English and Norwegian. Pictured projects by the designer and skauogco. 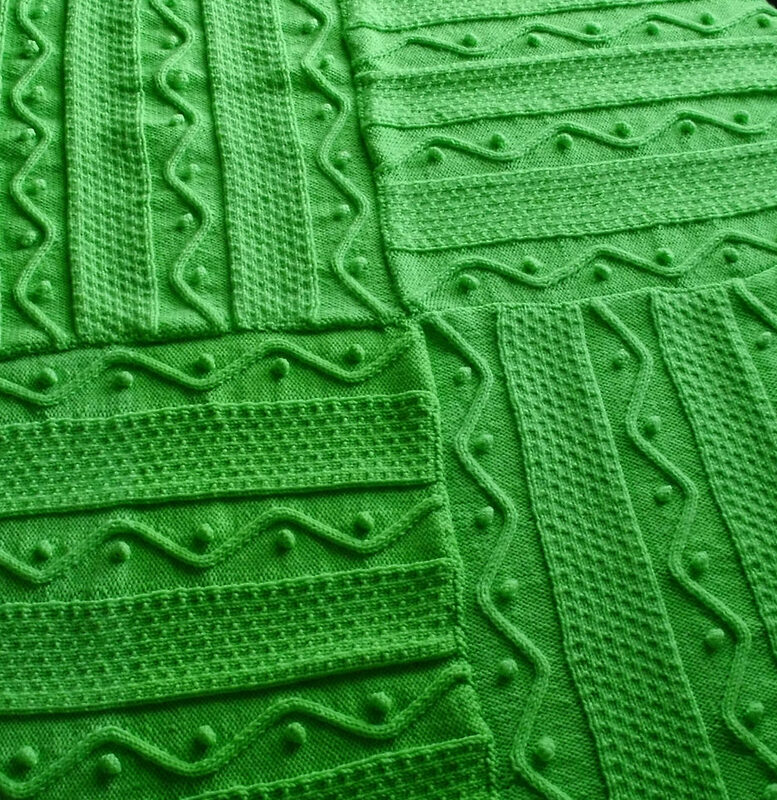 Cable and lace number blanket squares are worked individually in the round from the center out and then joined using a crochet hook for this modular blanket. 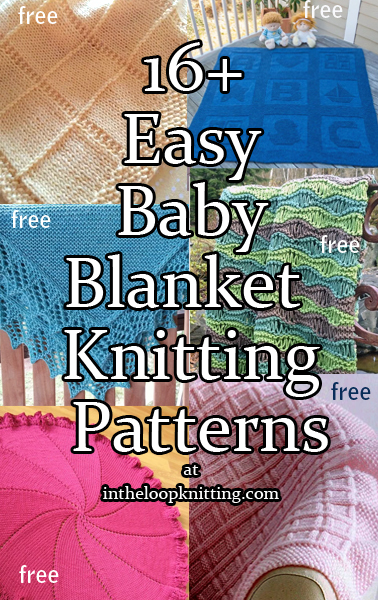 The cable and lace pattern is provided in both charted and written out formats. 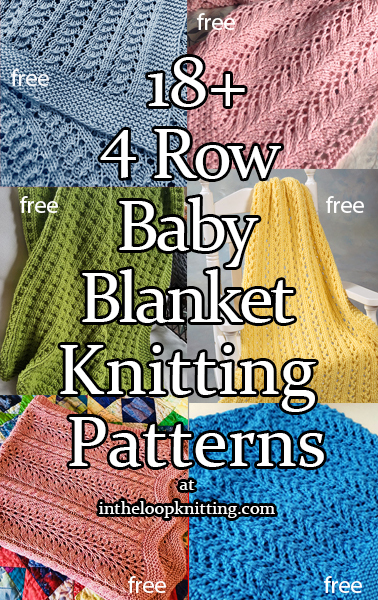 Knit up in worsted weight yarn, it’s the perfect size for a crib or stroller blanket. 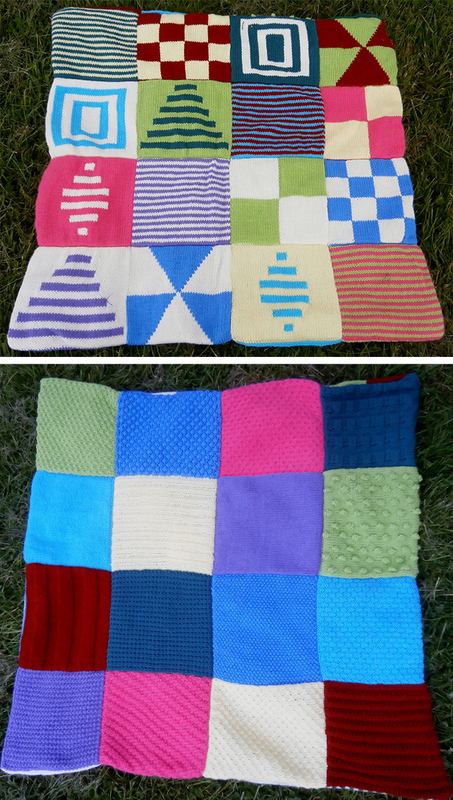 You can even use individual squares to make matching pillows. Designed by Triona Murphy. Pictured projects by the designer and birkenwasser. 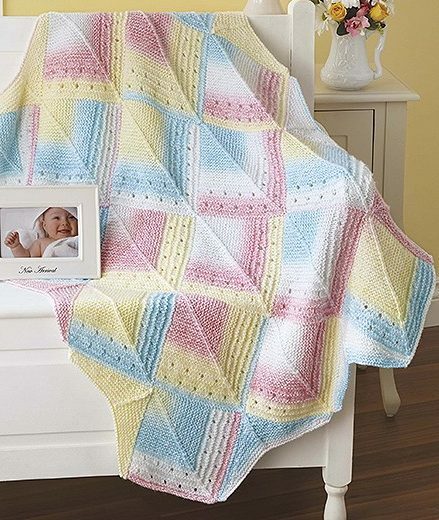 This baby blanket has bright, high-contrast color patterns on one side to stimulate your baby’s vision, and a variety of textured stitch blocks on the reverse that stimulate your baby’s sense of touch. 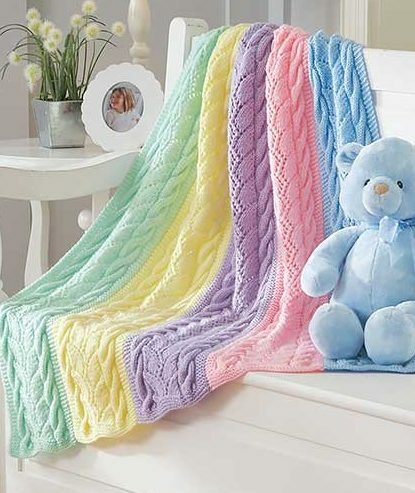 This makes either side an ideal companion to your baby’s ‘tummy time’. Size 80 cm x 80 cm. DK weight yarn. Designed by Ann Franklin. 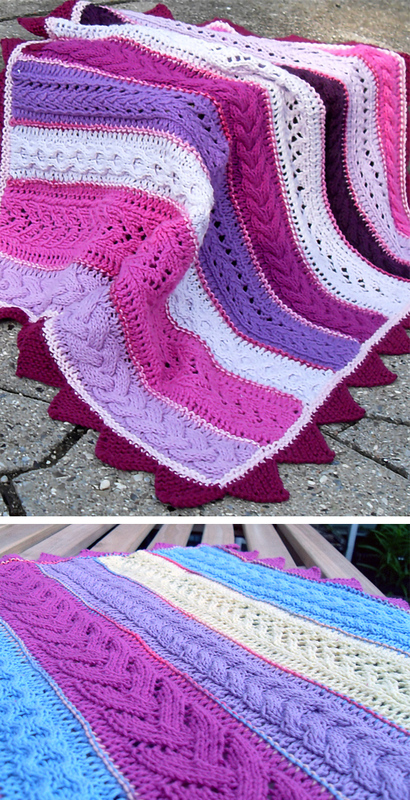 This baby blanket knit in sections is one of the 9 knitting patterns in the ebook Dreamy Baby Wraps available exclusively from Leisure Arts.